A family friendly, soft leaf variety, zoysia is a warm season grass perfect for tropical, sub-tropical and temperate areas. 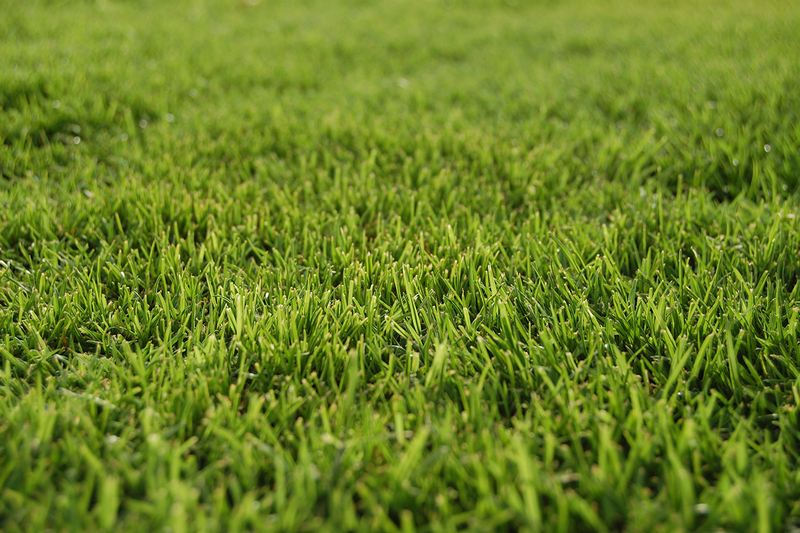 There are a variety of zoysia grass types that will grow well around Australia, so be sure to ask your local turf supplier to recommend the right zoysia to suit you. 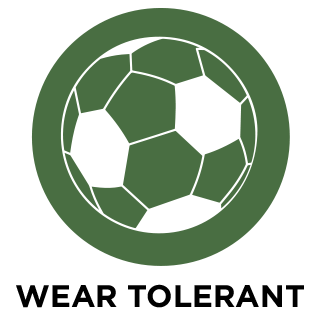 Find your local turf supplier here. 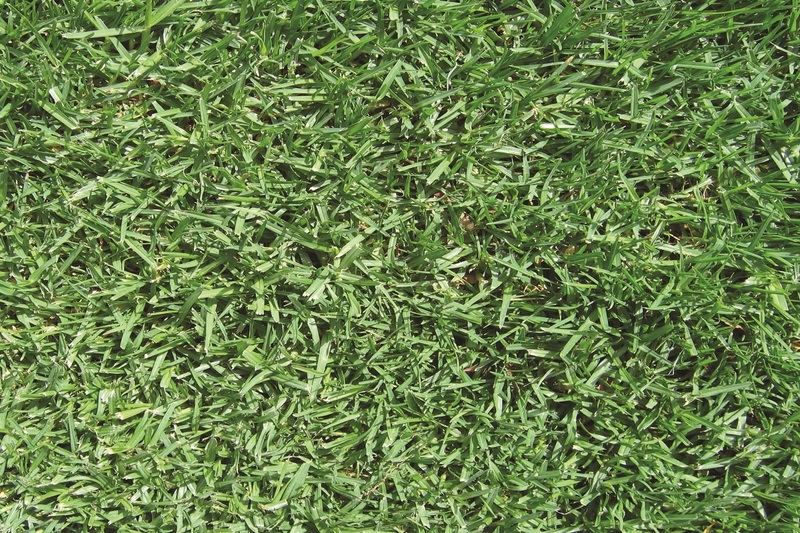 A fine to medium leaf, zoysia is a great choice for Australian lawns as it prefers a warmer climate. It is sun tolerant, with low water demand, making it a great grass choice in drought conditions. However zoysia also has a good tolerance of shady conditions. 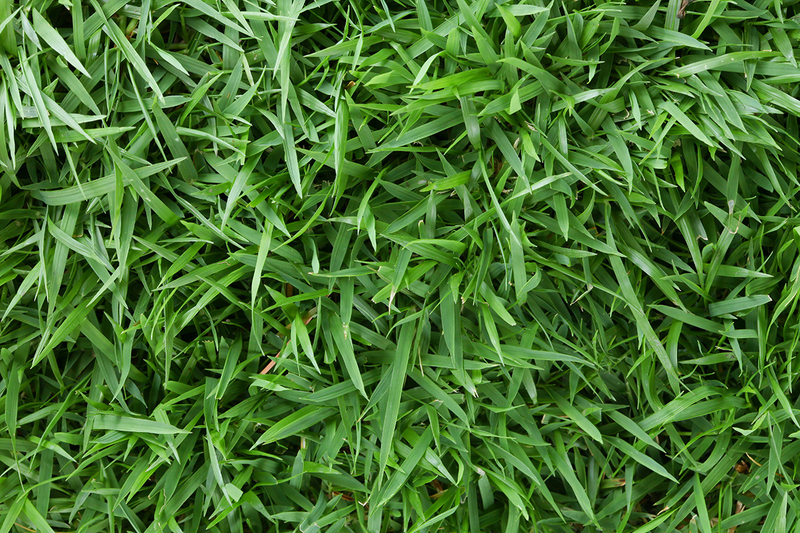 Zoysia has a slower growth rate and so it does not require frequent mowing. 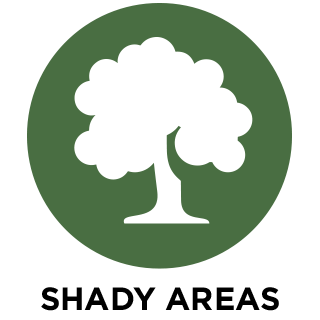 It is also tolerant of herbicides and resistant to lawn weeds, pests and diseases, making it a perfect choice for those looking for a low maintenance lawn. 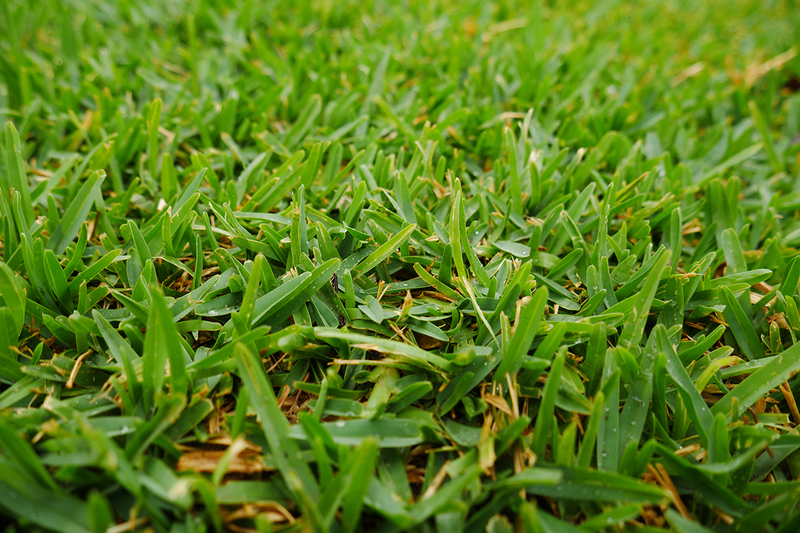 Zoysia is also a tough lawn that is tolerant to wear and tear. And while its slower growth rate means that it may not repair itself as quickly as some other varieties, it is still a great grass for medium traffic areas. Zoysia is renowned for being a relatively slow grower so it will not need to be mown as frequently as some other varieties. When mowing, it’s important not to trim more than a third off the leaf at any time. Once a week is usually frequent enough in summer. 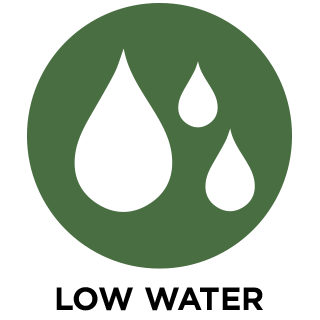 Use your best judgement as to the moisture in your soil and adjust watering times up or down as required. It’s a good idea to water deeply rather than frequently. Zoysia needs to be fertilised roughly four times a year during the growing season, however fertilising should be avoided in winter when most zoysia grasses go dormant. 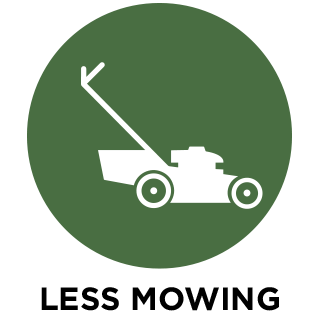 The best type of fertiliser for zoysia is a fertiliser with a 3:1:2 N-P-K ratio.